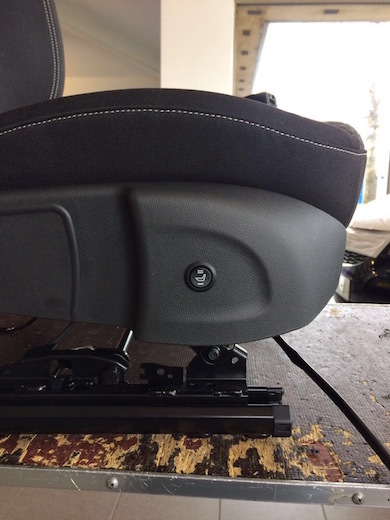 Installation of heated seats in to a 2017 vauxhall astra . 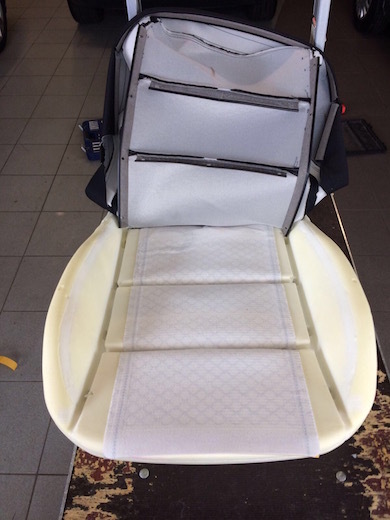 The installation of the heated seats warms both seat base and back and has 2 heat settings . 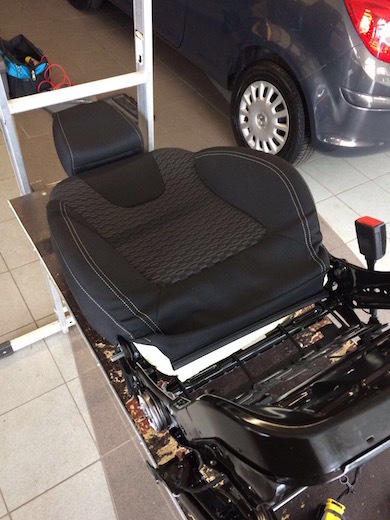 The installation of the heated seats takes around 3 hours and comes with a 3 year parts & labour warranty. 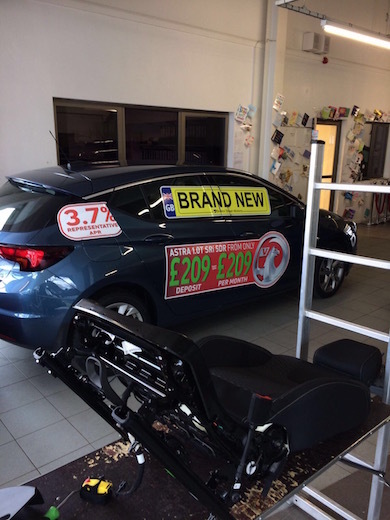 Please call us for further information .